The J170 was developed with the flying schools in hotter climates in mind. The J170 was developed with the flying schools in hotter climates in mind. It is the J160 with the longer wings of the J230 and a bigger elevator. The longer wings allow it to climb faster in hot conditions. 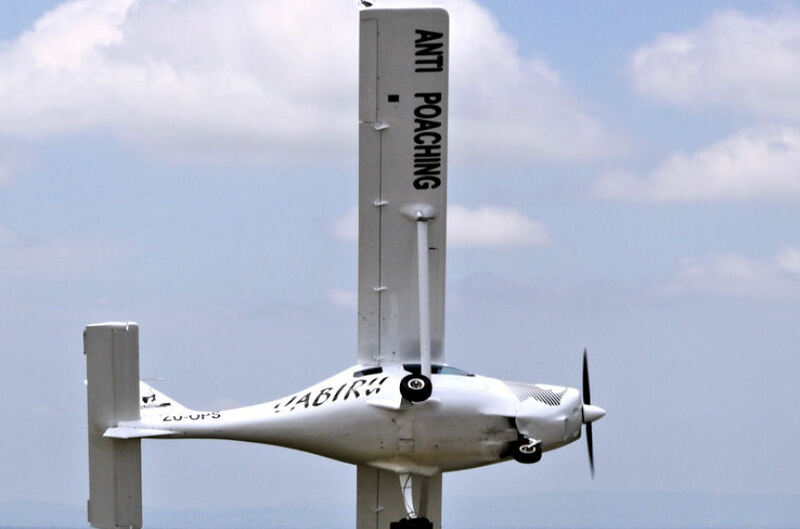 The longer wings also provide more float on landing which is helpful when learning to land. The dual controls and adjustable rudder pedals are continued in this model. The 100 knot TAS cruise speed is still easily achievable at 2850 rpm. All the engine management features of conventional GA light aircraft: Carburettor air heating, dual ignition systems. The engine uses a pressure compensating carburettor with automatic mixture control, giving simple “single lever” power control. 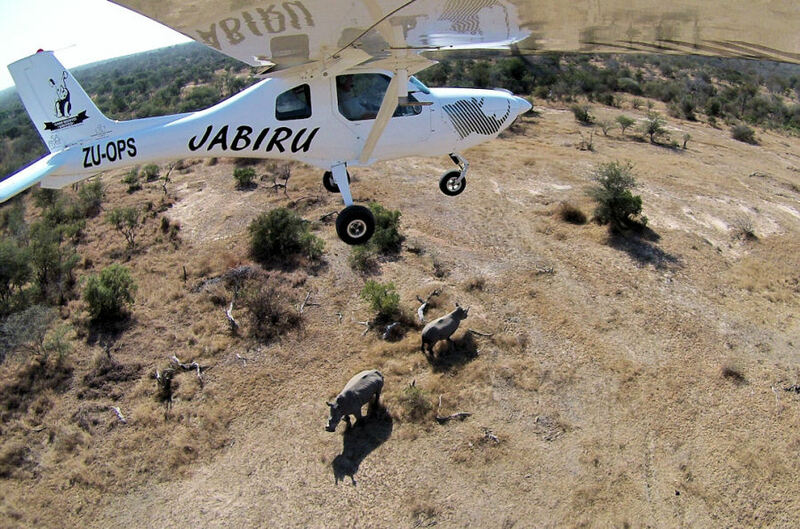 The efficient engine and airframe deliver excellent fuel economy. Gentle and predictable stall characteristics, with light and responsive controls. 45 Knot stall speed without flaps at 600kg. Fully enclosed quiet cabin, seats 2 in comfort whether training or cruising. Ergonomically designed cockpit has side-by side seating, centre controls and panel mounted throttles plus the option of adjustable rudder pedals. Hard-wearing cabin interior includes easily removed seat covers for simple cleaning. 2 large doors provide easy entry & exit and in South Africa there is the added advantage of a luggage door at the back for easy access and stowing of luggage in the back compartment. Low cowls and large blue tinted windows provide excellent visibility and snap vents good interior ventilation. Tricycle undercarriage, steerable nose wheel and hand operated in line hydraulic disc brakes make ground handling simple. Large ailerons and winglets give excellent cross wind handling performance. Wing and power loadings provide high performance and handling. Efficient high aspect ratio wing gives excellent lift combined with low drag. The wide wingspan gives great stability in turbulence and allows comfortable operations at high altitude or from short runways. Designed to need minimal, simple maintenance. Auxiliary electronic fuel pump for ease of starting and added security in flight. A wide range of optional equipment including leather upholstery, and various instrumentation upgrades. 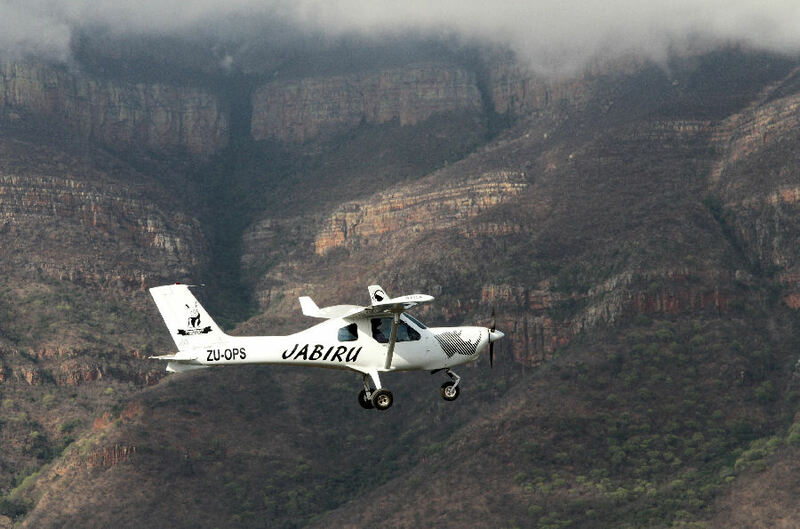 As with all the South African Jabiru J170 fully built aircraft is supplied standard with Jabiru Ground adjustable Scimitar composite two bladed propeller. Dual landing lights in wings, red and green wing tip running lights and a strobe on the tail as well as interior cockpit lighting as required for night flying. 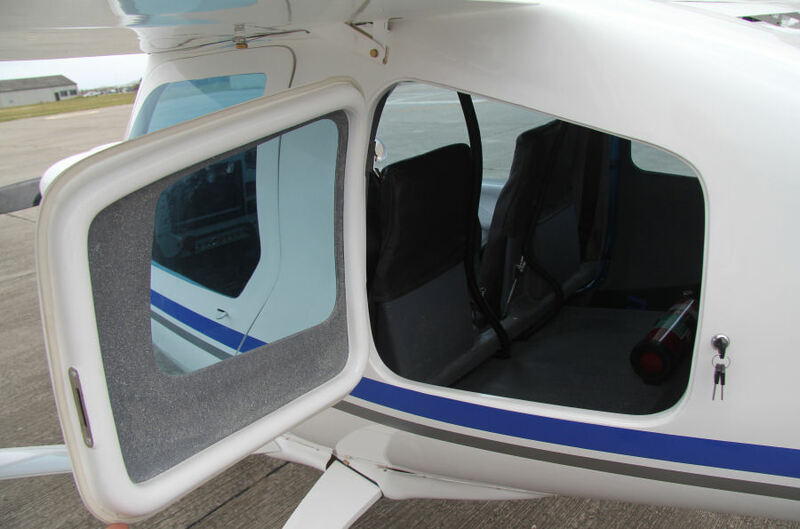 There are various options for instrument Panel layups – and instrumentation can be customized to the customer’s specification – please contact the office to find out more on the optional extras. 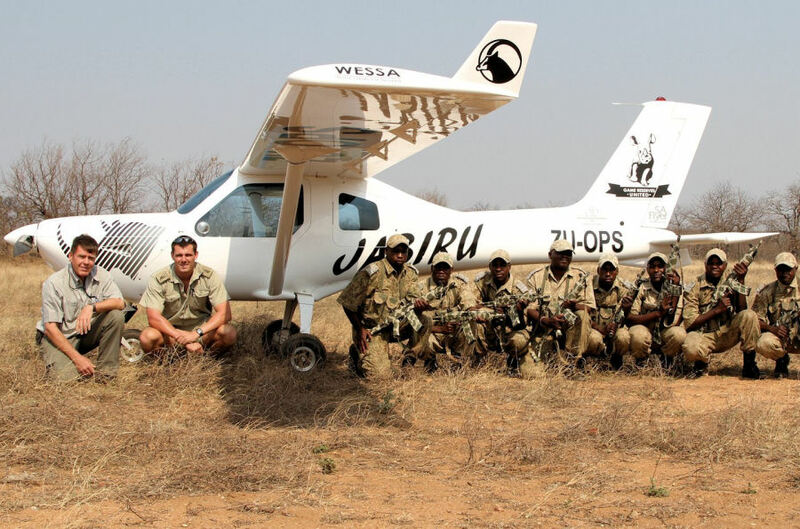 The Jabiru J170 has been extensively used for training and for anti-poaching in South Africa with the Rhino Jab ZU-OPS – for more information on this please do read the articles written by Wynand Uys and published in our local aviation magazine SA flyer for your easy access one of the artless is attached below.